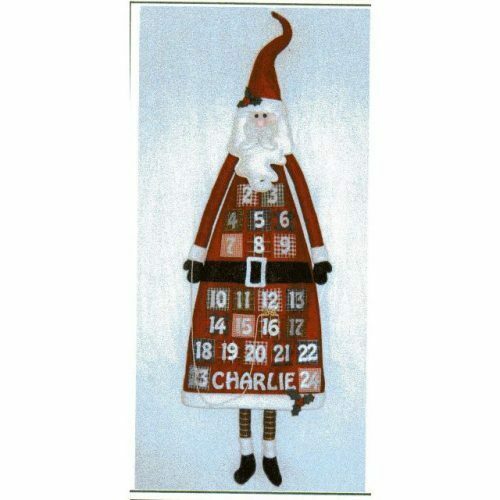 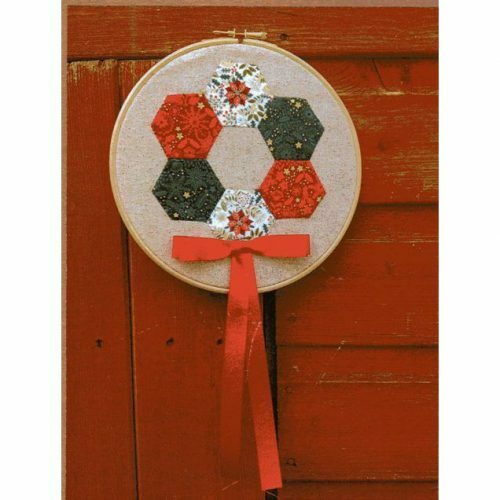 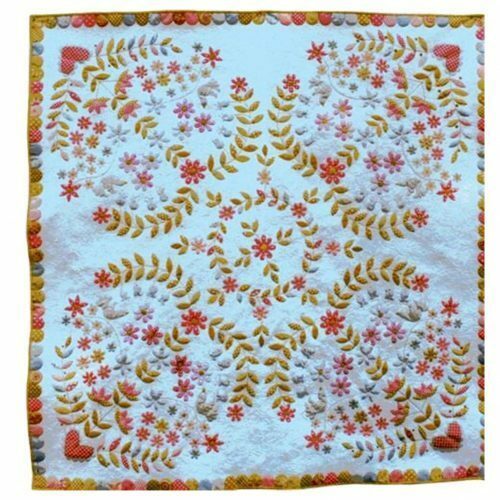 This delightful little picture can be turned into wallhangings or a cushion for the festive season. 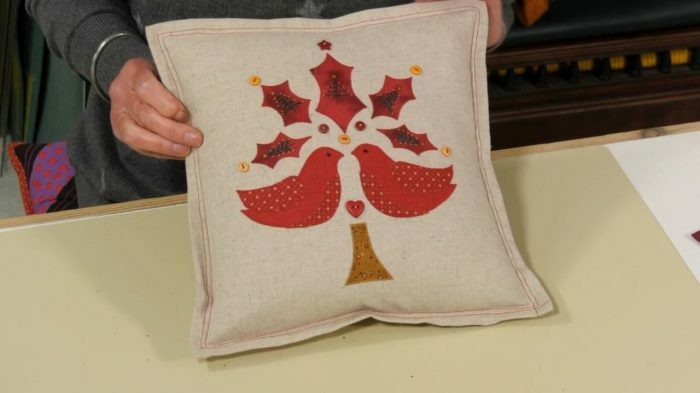 Anne has made this into both using silk scraps for the wall hangings (as they won’t take much wear and tear) but suggests cotton fabrics for the cushion, as it needs to be a little bit hardier. 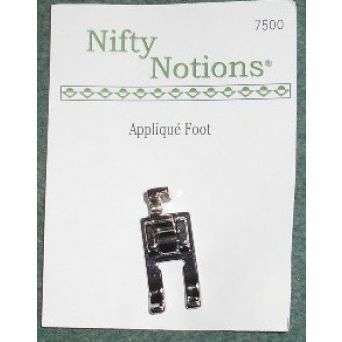 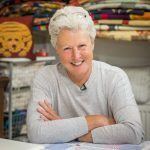 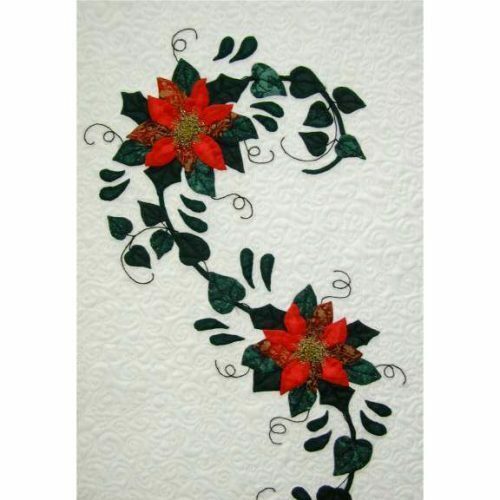 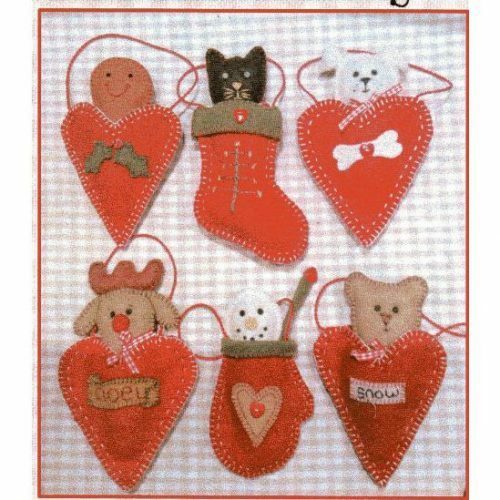 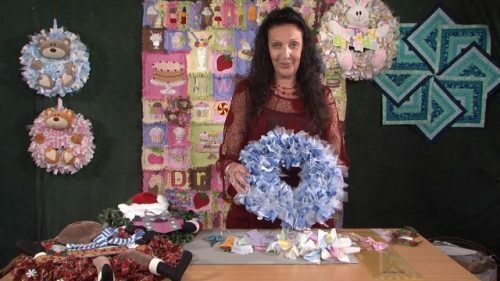 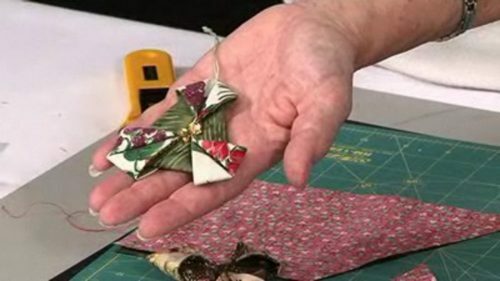 Anne talks you through the stitches she has used – which vary depending on the project – but in all cases reminds you that you need to use the open-toe applique foot on your machine for good results. 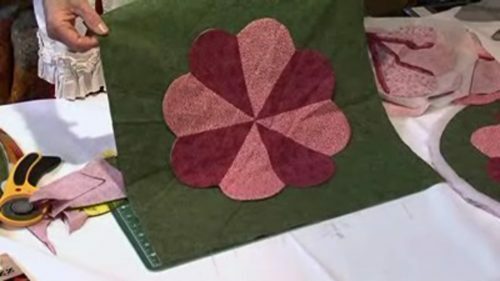 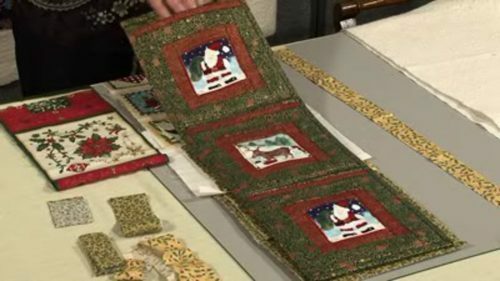 She also has some great tips and information on the stitches you could/should uses and at the end talks you through how to add that small flat fillet of fabric, which just adds a little bit of zig. 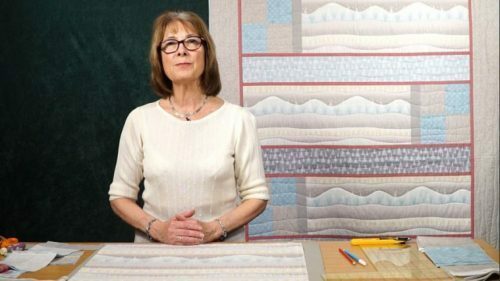 For more information on that you can click here to enjoy a workshop with Valerie on flat piping.